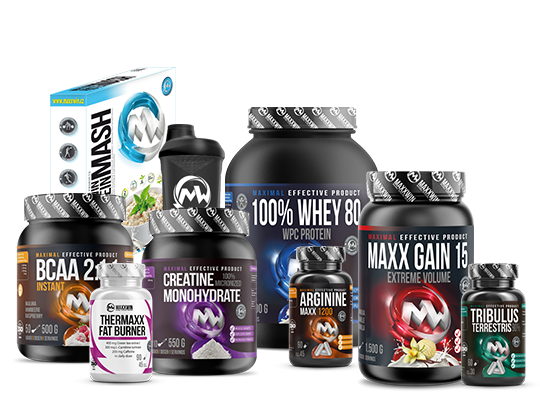 Complete overview of products, intended for increasing overall weight and muscle mass. Micellar casein is a protein with a long time of absorption, 7 - 8 Hours. It is suitable to use before sleep or as an occasional meal replacement. Professional protein isolate. Excellent taste and solubility! Without added substances. 100% pure WPC protein with excellent solubility and taste! Your ideal sports partner. Gainer for rapid increase in muscle mass and strength. Protects muscle mass and improves performance. 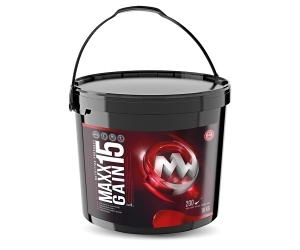 In advantageous 10kg package. Advantageous package designed for rapid increase of muscles and muscle mass. Contains the necessary supplements and the usage plan! 100% pure WPC protein with excellent solubility and taste! Your ideal sports partner. In 6 kg packet. 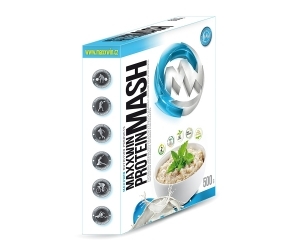 Rice protein mash with 16 g of protein per dose. Contains 100% of the milk protein concentrate. High fiber content. Protein in practical packaging for travels! 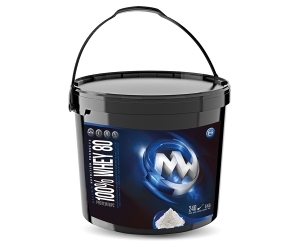 Contains 100% pure whey protein with excellent taste and solubility. Have it always with you!